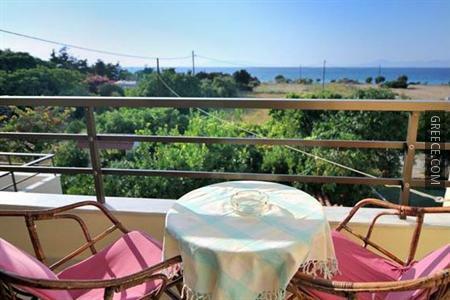 The Nikos Rooms is ideally positioned in peaceful surrounds in Theologos, just a short drive from Paradeisi and Ialysos. 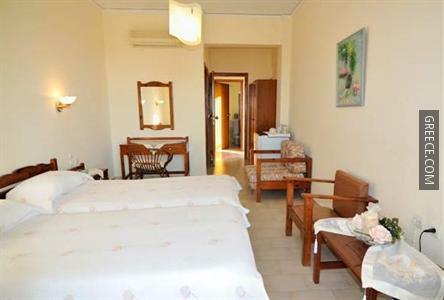 The Nikos Rooms has many amenities including a photocopier and a garden. 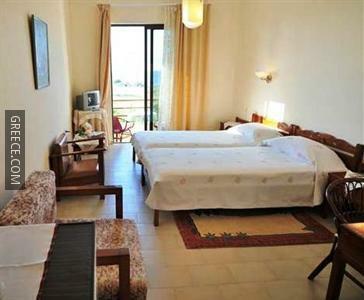 The Nikos Rooms has 4 comfortable apartments. 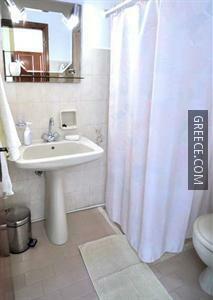 Diagoras International Airport is under a 20-minute drive from the Nikos Rooms. 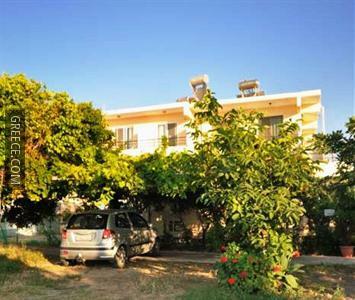 Petaloudes is around a 20-minute drive from the property.